If the sport of boxing so many wars within it between the main people that matter (the fighters) in 2018 it was matched perhaps only by the wars that took place outside the ring between different promoters. In the UK you have rivals Eddie Hearn and Frank Warren who continued to go at one another in the media in 2018. 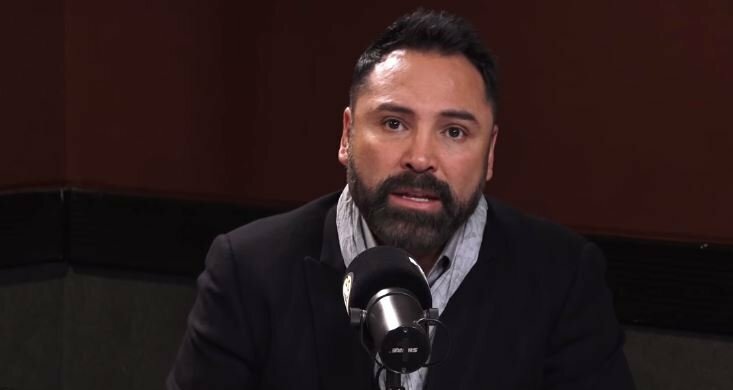 In the US UFC President Dana White announced he will be getting into the boxing promotion game and boxing promoter turned now also MMA promoter Oscar De La Hoya continued to war with the Boston native online. White has now began his venture into boxing after recently linking up with Roy Jones’ promotional company who will show a number of events on UFC Fight Pass over the next three years. As for White’s response to the above, expect it to come soon. Interesting times for boxing with all these new promoters and platforms. Surely only the fighters and the fans can be the winners from the increased competition.